Part of celebrating a decade on the web is not just looking back, but looking – and moving – forward. I have been meaning to see how Instagram might fit into the website – facebook – twitter grouping, so last night I put up my first Instagram image. I used gramblr. And that was straightforward. I have pinterest, but have only used it from time to time. I wonder how Instagram is similar and how it is different to that. So now I need to learn how to use Instagram. Any suggestions in the comments please. How do you use it? 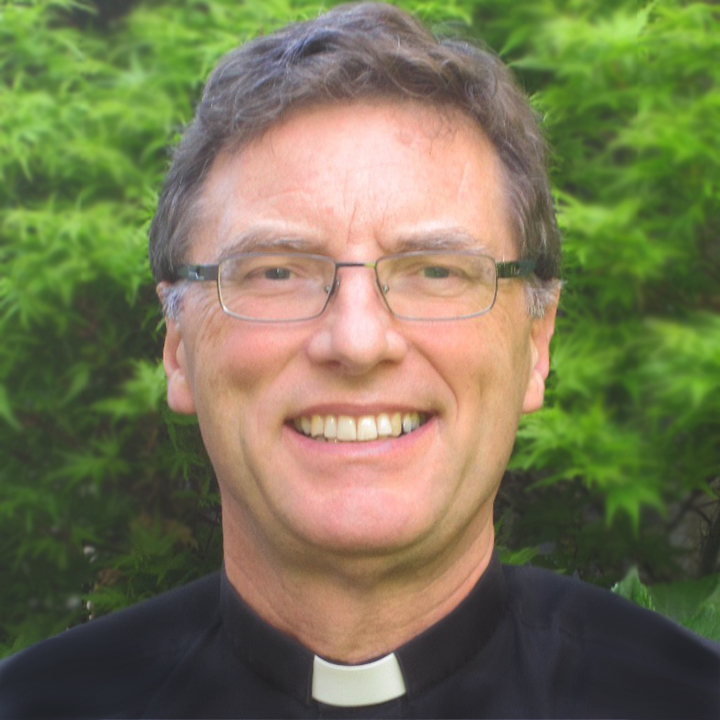 How might church or spirituality use it? I began last night with 12 followers and 7 following. Now, half a day later, I have 27 followers and 119 likes. And please like, follow, comment, and share, and whatever else Instagrammers do. And next thing I guess I will need to put a clickable Instagram logo in the top right with the others. Sharing interesting church-related images, tell stories or share moments. 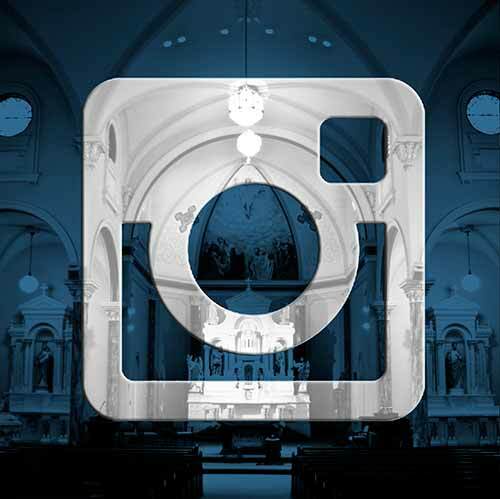 Better yet, use Instagram’s video feature to perhaps preach a quick 30-second sermon every now and then? Thanks, Michael. Yes, I certainly think video is another medium I need to explore more; and I’m interested in your point to connect that to Instagram. I don’t know about “Instagram’s video feature” – so I will look into that. Easter Season Blessings.